It’s Christmas in August! At least it feels that way. 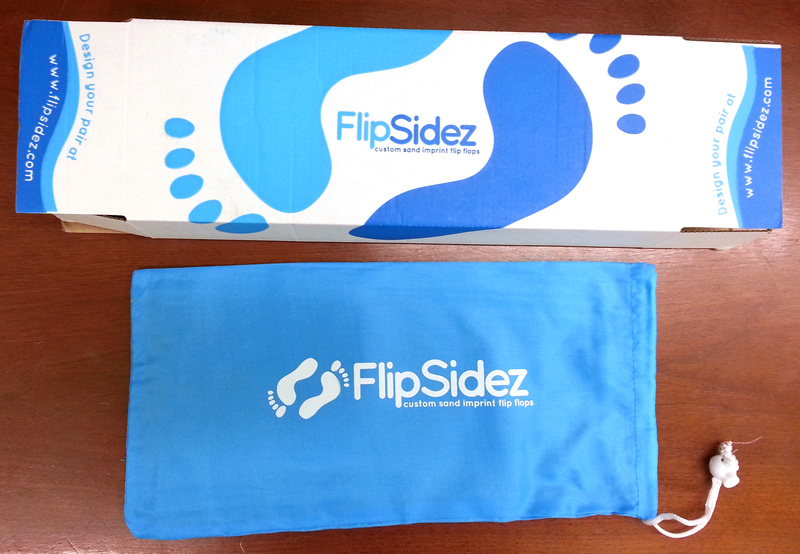 Our new flipsidez shipping boxes and bags are here! All 60,000 of them. We bought a lot…. 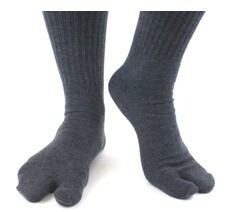 But look how cool they are! Totally worth it. While previously we used padded bubble mailers for our individual flip flop orders and boxes for larger orders, we’ve decided to pony up and invest in a nice shipping box for our smaller orders as well. In addition to the box, every pair of FlipSidez will now arrive packaged in a Flipsidez drawstring bag. These bags provide an extra level of protection during shipping and can be used well after they arrive. 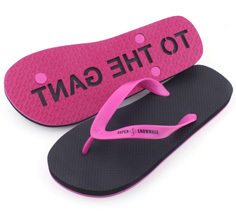 Great for taking your new FlipSidez to the beach and for carrying sea shells, or beer, your choice. We know a ton of our customers buy FlipSidez as presents and we thought the bags would make a great addition to an already awesome gift. For the rest of you lovely flip flop wearing folk, consider the new drawstring bags as our gift to you.